Texture Paint Repair Textured Ceilings Patched Repaired Chapel Hill. 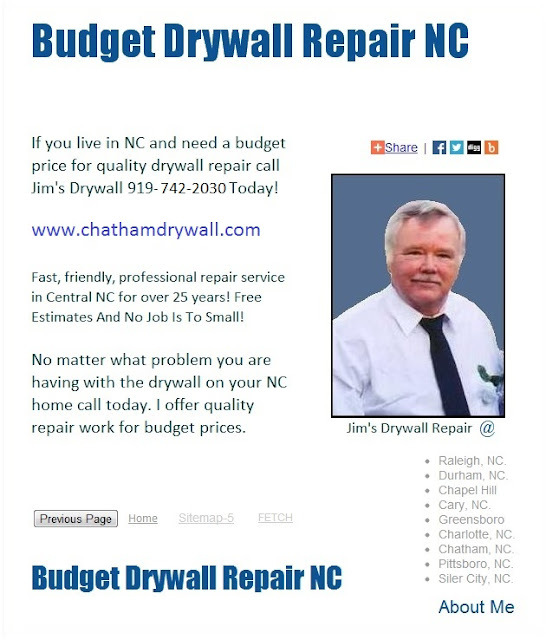 Reasonable prices for texture paint repair, finishing, taping, small holes and ceiling texture service in Chapel Hill and all surrounding areas. Free Estimates, Small Jobs.